Is this YOUR YEAR to ski the Kortelopet? Have you longed to challenge yourself in a brand new way? Can you imagine the exhilaration of skiing a 29 kilometer race? Do you want to discover what Birkie Fever is all about? If you answered yes to any of these questions, the Kortelopet is the race for you…and NOW is the time to take the challenge and ski the adventure! For 2020 Kortelopet skiers will experience a great race course, a memorable finish line experience, and the recognition they deserve for skiing an amazing 29 kilometer race! Imagine skiing up and over the iconic International Bridge to the sounds of ringing cowbells and cheering crowds as you ski toward the finish line on the snow-covered Main Street of Hayward, Wisconsin. Now, families and friends who have skiers participating in the Birkie, Korte and Prince Haakon have the opportunity to cheer each other on during their respective races. Spectators, too, will enjoy the celebratory, festival-like atmosphere, food, and music in downtown Hayward. We hope to see you in 2020! 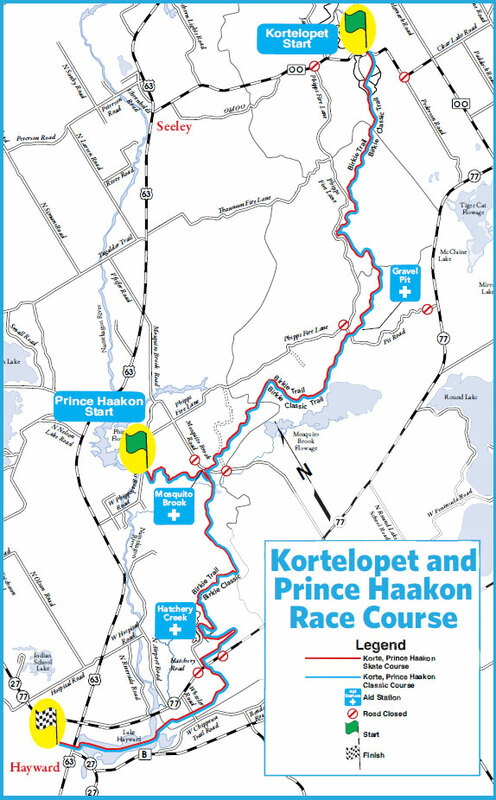 All participants must be 13 years of age or older on race day to register for the Kortelopet. Please register under the same name (exact spelling) every year in order to keep track of your previous race finishes. If you are unsure of the name you have previously registered under, please call the Birkie office at 715-634-5025 or email registration@birkie.com. 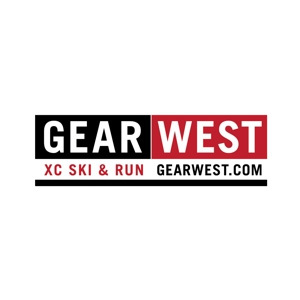 Middle school or high school students who are on a ski team in Wisconsin and have not previously skied a Kortelopet may be eligible for a free race entry provided by the Wisconsin Nordic Network. Contact your school team coach to apply. The Korte Scholarship is made possible by donations, contact WINN to donate and send a kid to the Korte! Skiers will be recognized at 10, 20 and 30 years for their Kortelopet accomplishments! If you’ve skied 10 or more Kortelopet races, you’ll automatically receive a bib for the next year in your overall Korte accomplishments as a Skiløper (Ti, Tjue, or Tretti!). Congratulations Skiløper – You’ve Earned it! The American Birkebeiner and Kortelopet utilizes a seeded start structure for four of its events: Birkebeiner Skate, Birkebeiner Classic, Kortelopet Skate, and Kortelopet Classic. Participants are seeded into starting waves based on their race history. The first priority for wave placement is your best result from 2016, 2018 and 2019. Birkie events for the same event which you are registering- distance and technique (see the Wave Seeding Criteria tables below). Wave placement will be made based on the top finish which matches the race you are currently registered for. If you do not have a finish time for that specific event from those years, but do have a finish time from any of the other three seeded Birkie events in the same time period, you will be placed in a wave based on the best finish result from that event, plus or minus an adjustment factor which accounts for the historical difference in the strength of competition between the races (see the Event Adjustment Factor table below). If you have participated in multiple other Birkie events in the past, wave placement criteria will use results from the similar distance race, then from a similar technique. Participants who do not have a Birkie event finish time from those years will be placed in the last wave. The goal of wave placement is to place participants of similar abilities together to minimize passing and encourage a smooth flowing race. The Korte has three special waves- Elite, U20 and Wave 70, for younger and older skiers. See the details for these waves below. The Kortelopet Skate and Classic races each have an elite wave. The Korte Skate Elite Wave is comprised of the top 100 men and 50 women from the previous year (2019); Korte Classic Elite Wave is top 40 men and 20 women from the previous year (2019). Participants qualifying for the Korte Elite Wave will automatically be placed in the Elite Wave wave upon registering. Elite Wave qualifiers that ski a different technique in 2020 will not be placed in the elite wave, but may request to be put on the waitlist. Open positions in the Elite Wave will be filled from the waitlist after January 24, 2020. Skiers qualifying for the Elite Wave may register for the race until January 24, 2020. For more information or to be placed on the waitlist, email elite@birkie.com. If you are a skier born between January 1, 2000 and February 21, 2007 you will be assigned to start the Kortelopet in the U20 Classic or U20 Skate Waves. If you are a junior skier and do not want to ski in the U20 wave contact registration@birkie.com and you will be placed in a wave based on the normal seeding process. 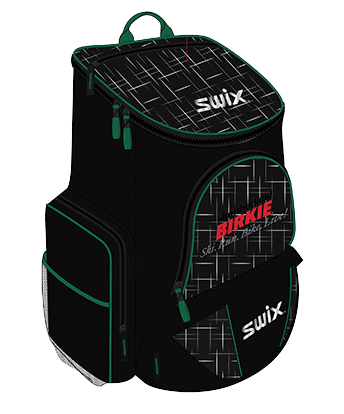 If you are placed in the U20 wave you can request an upgrade to the Elite wave by emailing elite@birkie.com. Cross country skiing is a lifestyle sport that allows people to stay active and healthy into their later years. Each year the Kortelopet provides an opportunity to celebrate this for over one hundred skiers over the age of seventy! We recognize these skiers with a special bib and special wave. Participants may request to change from the Korte to the Prince Haakon and/or technique between Skate and Classic at any time until 4:00pm CST on January 24, 2020. (Participants may no longer transfer from the Korte to the Birkie once the Birkie is full.) A change fee of $15 plus any difference in entry fee will be applied. You will receive an updated e-mail confirmation reflecting the change once the change has been made. If you do NOT receive an updated e-mail confirmation within 10 business days, contact registration@birkie.com. Click here to make an event/technique change request. Participants may utilize their result from the list of qualifier competitions to improve on their placement from the above criteria. Similar to the comparison between the American Birkebeiner events, the results of the qualifiers will be adjusted based on the strength of competition, distance, and course elevation profile. Click here to make a wave upgrade request. All requests will be charged a $15 service fee, whether a wave upgrade is granted or not. Wave upgrades are subject to availability, if the wave that you qualify for is full, you will be assigned to the next wave with space available. You will receive an updated wave placement email confirmation if an upgrade has been made. If you do NOT receive an updated e-mail confirmation within 10 business days, contact registration@birkie.com. Request an upgrade only if your PBE will place you in a lower wave. Make sure you have completed steps 1-3 before calling. All participants in the Birkebeiner must be 18 years of age by February 23, 2019. Kortelopet skiers must be 13 years of age by February 22, 2019. There are no refunds allowed for any reason including race cancellation. Entry fees are non-transferable between individuals or to future races. The top three male and female finishers across the line in both skate and classic will be awarded Championship plaques at the Kortelopet Award Ceremony in the Celebration Plaza in Hayward at 12:45 pm on Friday. Top male and female Korte skiers in each wave: Skate & Classic Waves 1, 2, 3, 4, U20, Wave 70. 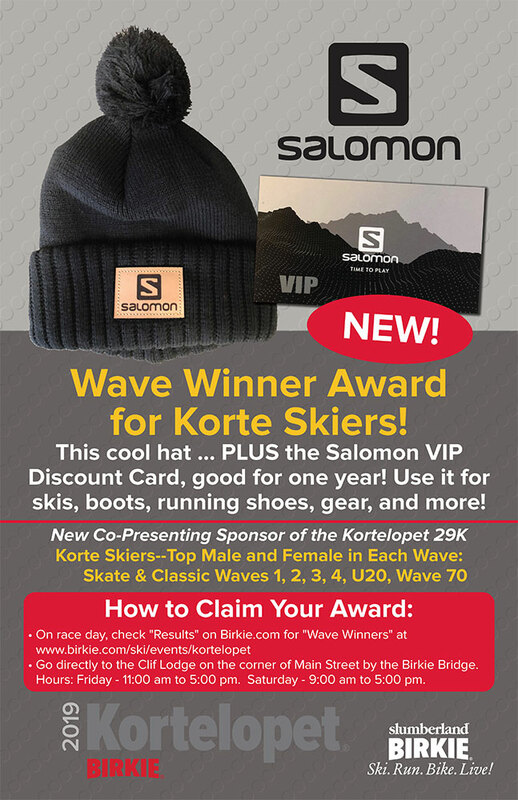 How to claim your award: On race day, check Korte “Wave Winners” results online, then go directly to the Clif Lodge on the corner of Main Street by the Birkie Bridge (hours: Friday – 11:00 am to 5:00 pm. Saturday – 9:00 am to 5:00 pm). The scholarship payment has to be sent directly to the organization (NOT the athlete) that is hosting the camp/competition. The scholarship winner must communicate with the Birkie (contact john.oman@birkie.com) the name, email address, physical address, and phone number of the organization. Skiers finishing their first Kortelopet will receive a medal at the Finish. Skiers who have completed more than one Kortelopet will receive a pin indicating the number of Kortelopets they have finished. Age class awards will be awarded to the top three males and females, in both the freestyle and classic races, in each of the following age classes. Awards are based on the participants net time (finish arrival time minus start time). 13-14, 15-16, 17-18, 19-24, 25-29, 30-34, 35-39, 40-44, 45-49, 50-54, 55-59, 60-64, 65-69, 70-74, 75-79, 80-84, and 85-89. Kortelopet Skiers who finish their 10th race will be rewarded with a personalized commemorative plaque. Worldloppet is an international association of long distance ski races, created in 1979 from the inspiration of American Birkebeiner creator, Tony Wise. The Birkie is among the nine races that comprised the founding events, which have grown to 20 races on five continents. There are many Birkie Skiers who have experience traveling to races around the globe. If you are interested in a particular race or just about the WL in general, we can connect you with someone who can share their experience with you and help to plan a trip. Click Here to submit an inquiry. Tens of thousands of skiers around the world record their finishes of the Worldloppet Competitions in a special Passport. Finishers of the Korte Skate or Classic can have their passport stamped for Worldmaster Silver credit or purchase a new passport following the race on Saturday or on Sunday. Worldloppet passports may also be purchased on-line by clicking HERE. If you have completed a Birkie or Korte in the past, you can request that a stamped passport be mailed to you at any time. Cost of new passports are $35. All are welcome to join Worldloppet Skiers, Delegates from other Worldloppet Competitions ,and honored guests at the Worldloppet Breakfast held 8:00 am, Friday, February 22nd. More information and registration details coming soon. The First Lutheran Church will provide childcare for children ages 4-12 on Friday, Feb. 22nd from 8am – 5pm and/or Saturday, Feb. 23rd from 8am – 5pm. Cost is $50/child/day. Lunch & snack will be provided. A registration form can be found here. Completed registration forms and questions should be sent to Tiffany Chipman at tchipman@firstlutheranhaywardwi.net . Skiers, whether elite or citizen, count on spectators to cheer them on as they set their sights on the finish line. Just when they think they’re fading, spectators provide an emotional lift that encourages them along their way. Catch Korte Fever! Join the celebration at the People’s Bank Midwest Celebration Plaza on Main Street between 3rd and 4th Streets beginning at 10:00 am. The first finishers are welcomed with the ringing of the church bells as they come off of Lake Hayward on to Main Street at approximately noon. Good viewing is possible along the length on Main Street.